TS Radio! 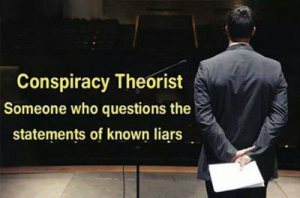 Danny Tate & Marti Oakley–Live from DC	How Many Children Have to Die from Vaccines Before People Wake Up? For the past 8 years as a Professional Dog Trainer, Heather has witnessed children in their own homes with their family pet, so close to being bitten. Most of the dog bites in this country are with family dogs or dogs that the children know very well. 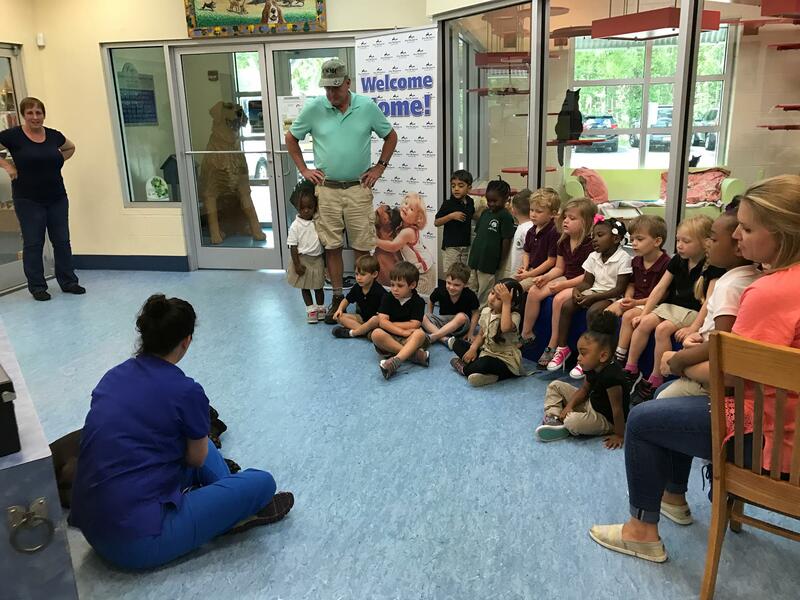 The purpose of My Puppy Box is to not only educate children through fun interactive books and activities, but to also have all the family be participating in taking care of their family’s dog. “My Puppy Box” is a fun educational box for children to learn how to have dog safety, along with care and being responsible for a dog. Child safety can be learned. There are fun interactive books in the box. 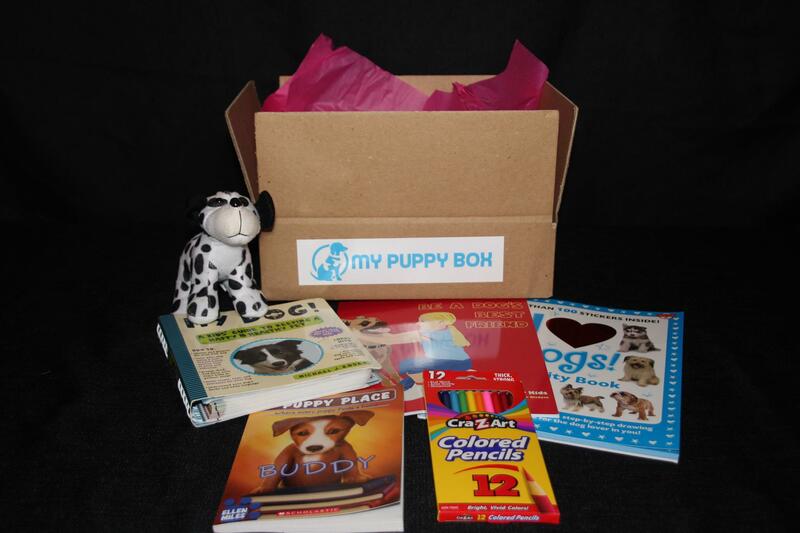 “My Puppy Rescue Box” educates children about Dog Rescues, Dog Shelters, and Adoption of Dogs. 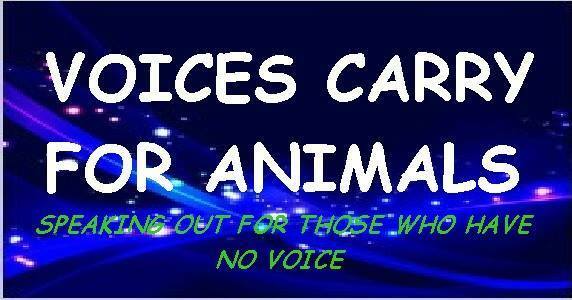 A percentage of sales of Any “My Puppy Box” will go to a Dog Shelter or Rescue of your choice.